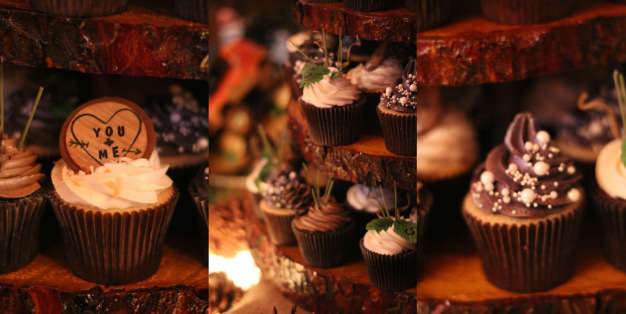 How adorable, how charming, how incandescently perfect are these cupcakes!?!! You can imagine our excitement when they found their way into the Timberlodge for Jim and Kellie’s dazzling winter wedding. We thought we would share the cuteness with you. Quite seemingly, the pictures speak for themselves! 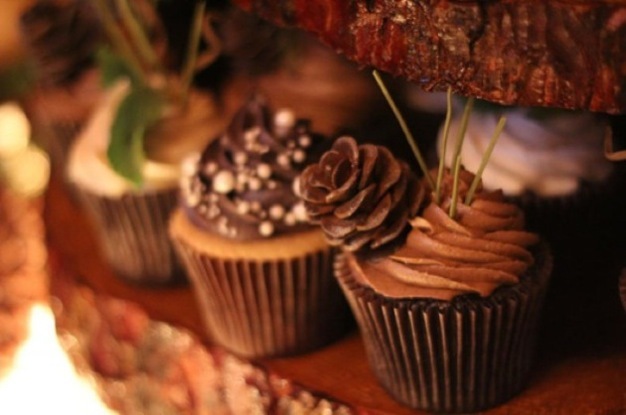 These ambrosial little creations are the handiwork of custom cupcake couturier Tasty Bites based in Buffalo, NY.